FTC disclaimer: This post contains referral links. When I was in high school, I memorized the entire book of Matthew. All 28 chapters. Every verse. (There are 1,071 of them, by the way!) Needless to say, I was the top Bible quizzer in my part of the state, and in the top half in our region of the country. But it wasn't always easy for me to memorize Scripture. I had to find the way that worked for me. I loved the Phrase By Phrase method. In this you take the first part of the verse and repeat that about 20 times. Then you add another phrase, and so forth until you have the whole verse. John 3:16 might be split like "For God so loved the world that He gave / His only begotten Son / So that whosoever believeth in Him / Shall not perish but have everlasting life". Only you know how long or short of a phrase you need to make this an optimal memorizing practice. Once you get to the last phrase, say the verse 20 more times, this time with the "address" tacked on. 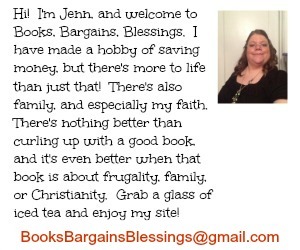 (In this case John 3:16.) The next day repeat the verse 20 more times. Then review it periodically since you have done the hard part and you don't want to forget. Other ways I memorized Scripture was I fell asleep listening to Scripture on cassette tape. (I'm dating myself here). But chances are you can download the verse(s) you want to memorize and put them on repeat. You can listen to them as you do dishes, are exercising, or folding laundry. You might be surprised at how quickly you can recite a Bible verse -- or even a whole chapter by doing this! 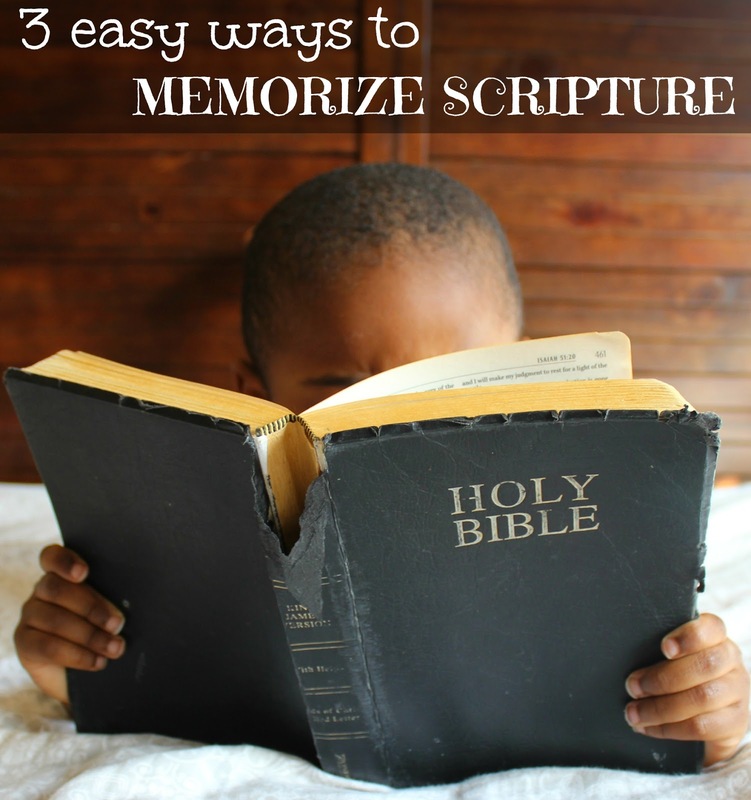 You'll be amazed at how much of the Bible you can memorize using these three tricks! I know I was! Shakeia, I really hope this helps you! :) Let me know if it does, I'd love to hear what you memorize! 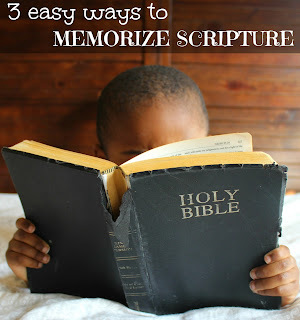 I love Scripture and it's so important, but everyone is a little different in how they learn, but these were my best tips! Great post. I go back and forth with success and non-success regarding memorization. I will try your suggestions! Please let me know if these help you at all. :) I hope they do! If you want to do Bible memorisation with a long-term strategy, I recommend the app Remember Me. It makes memorising not only fun but also makes sure you will never forget the Words of God that you have learned. It's so easy to use it's now even part of Google Play for Families!